3D rendering studio with more than 16 years of experience. We are a team based on New York and Atlanta. 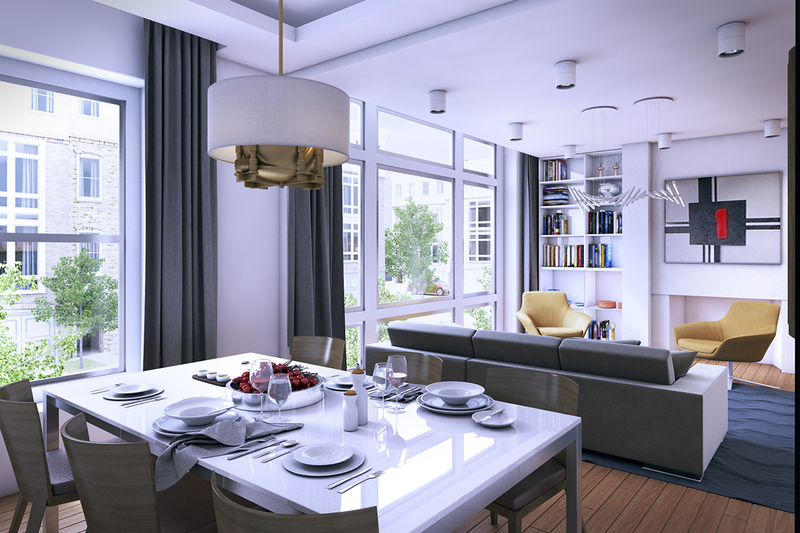 We have been working as a 3D render studio for architects, interior designers and real estate developers. Our experience in modeling, texturing, lighting and rendering using different softwares has helped us develop several residential, commercial, institutional, mechanical, turistic, civil and industrial projects. We are a team extremely passionate about all things CG, photography, architecture and interior design. Top notch details, quality and speed are our objetive. We collaborate with architects and interior designers to transform their CAD drawings and sketches into 3D renderings, virtual reality and animations. It was very pleasure to worked with 3D Render production, for our Buckhead Project 3D, Animation video and website development. I mainly liked their quality of work, Project turnover timings and quick friendly responses for any of our questions. We are looking forward to work with them for our upcoming projects. I would totally recommend 3D Render Team, as they work tirelessly and their enthusiasm is infectious. They work quickly and efficiently, paying attention to every detail.